David McKay was born July 3, 1877, son of Alexander Andrew and Anne (Forbes) McKay of Embro, Ontario. At the time of his enlistment, on Jan. 5, 1916, he was a painter by trade and lived in Woodstock, Ontario. In April 1916 he crossed the Atlantic Ocean, from Halifax, Nova Scotia to Liverpool, England aboard the Olympic. With the Quebec Regiment, he served with the 51st and 14th Battalions of the Canadian Infantry. 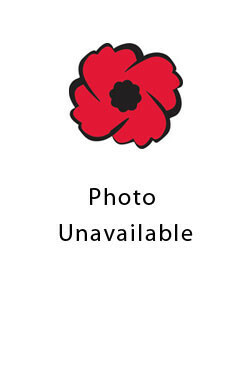 He was killed in action on July 10, 1916, and is commemorated in the Railway Dugouts Burial Ground, Belgium.